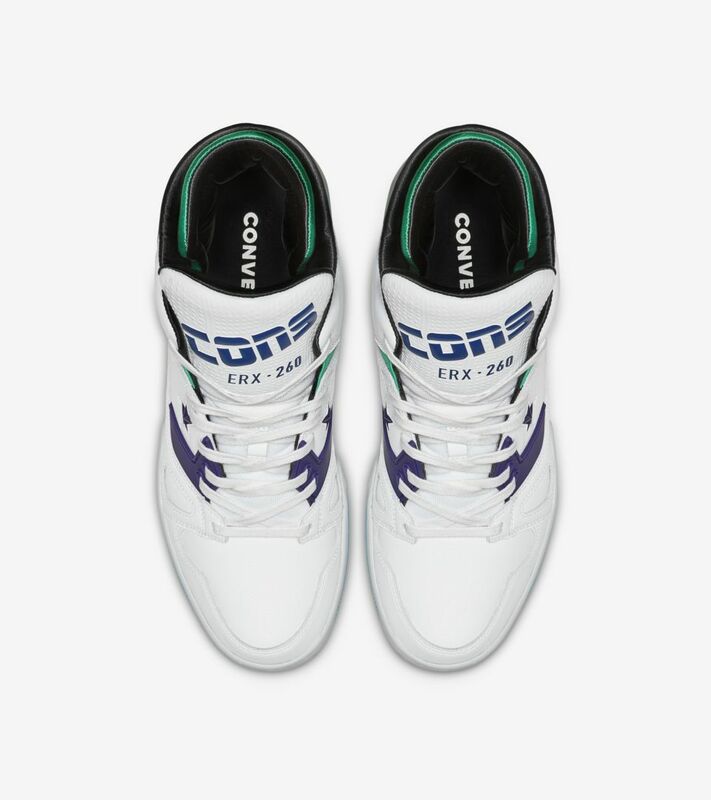 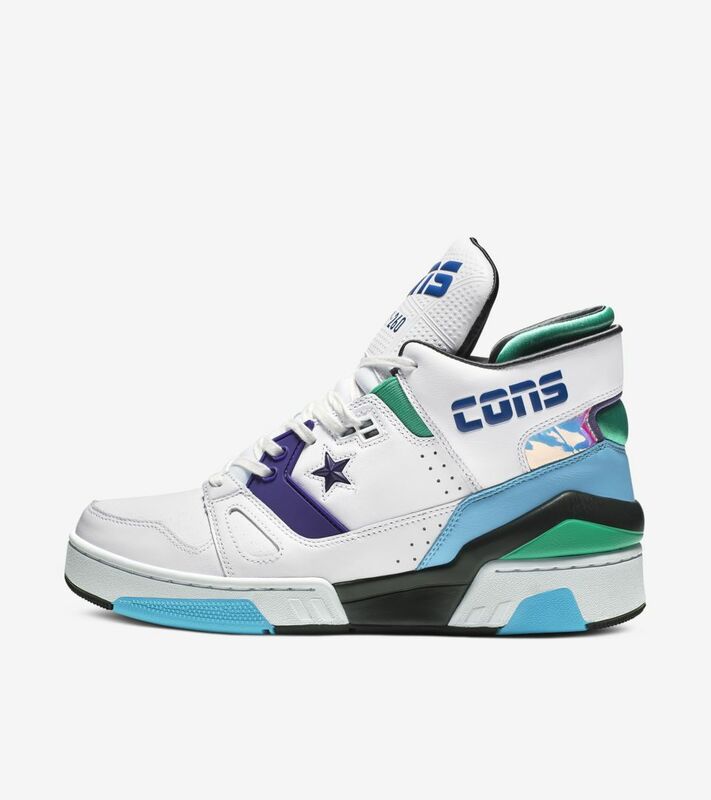 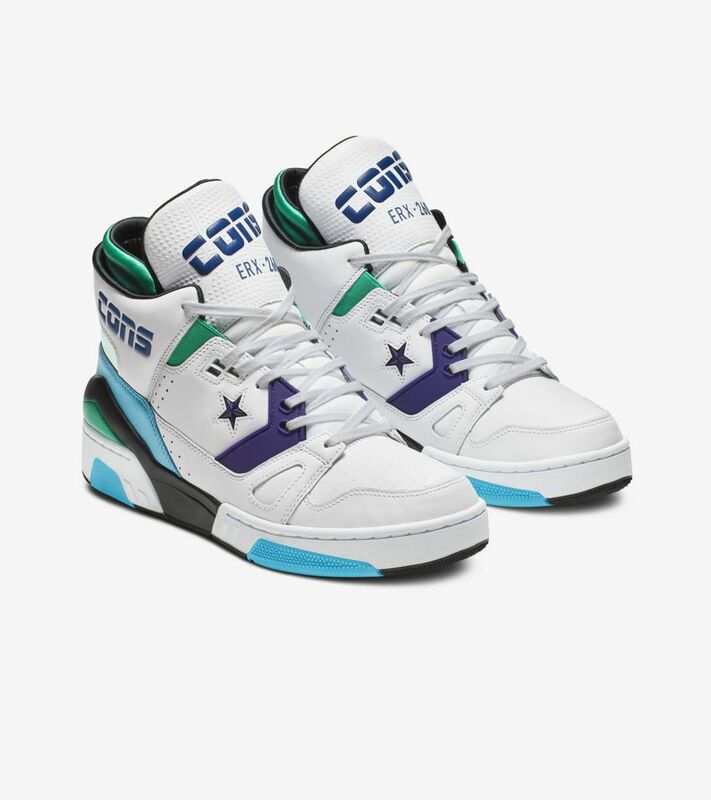 The Converse ERX, a sneaker that epitomized the over the-top basketball style of the late 1980s, is born again – revived by designer Don C - to reflect the bold, attitude and style of basketball culture today. 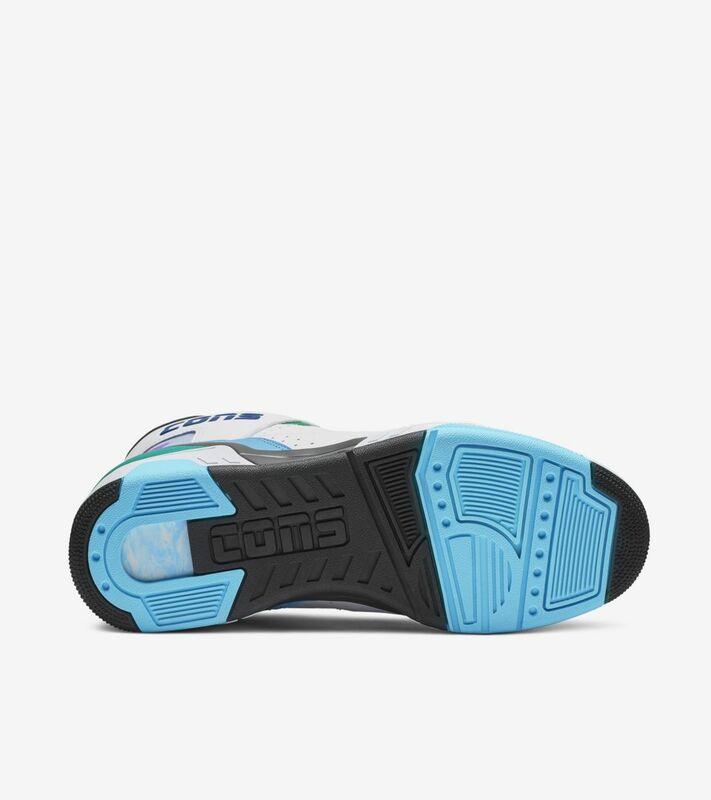 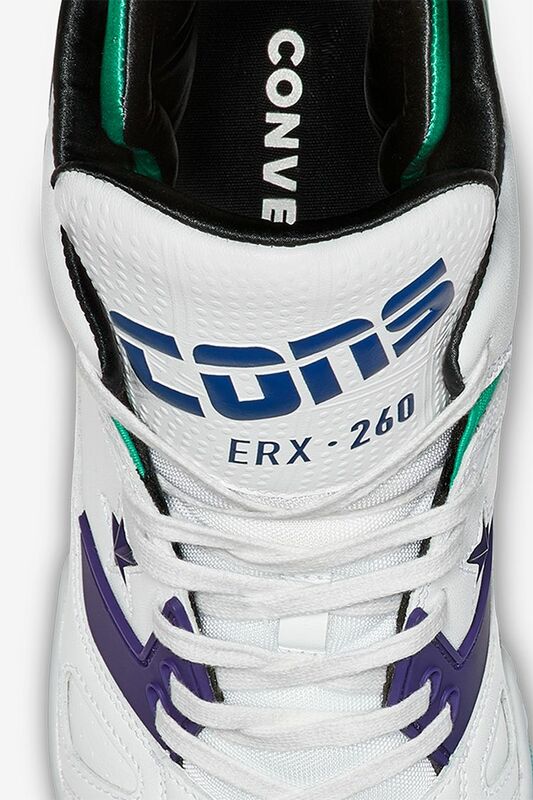 Making waves in three short years of existence, the ERX -- with all its cushioning and over 22 visible pattern pieces -- was adopted on and off the court, contributing to moments across cultures that were as notorious as it was... even after it was gone. 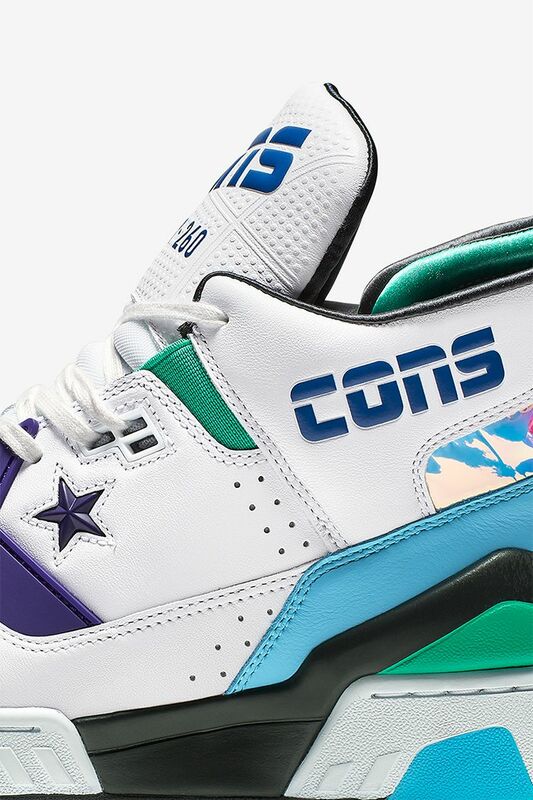 The latest drop is made for the statement players and style risk-takers that dominate city blocks. 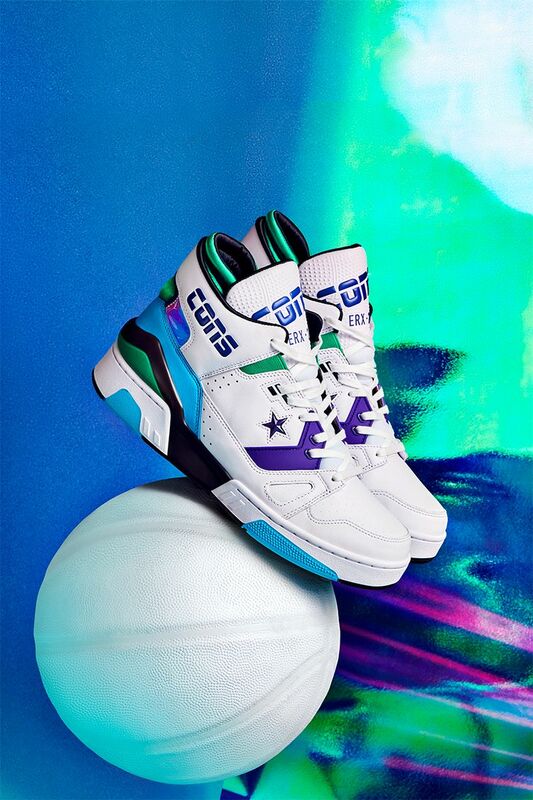 With bold gradient color schemes, jewel-tone flashes and iridescent hits, the ERX 260 Jewel harkens back to the boastfulness of team rivalries that defined the era in a fresh way. 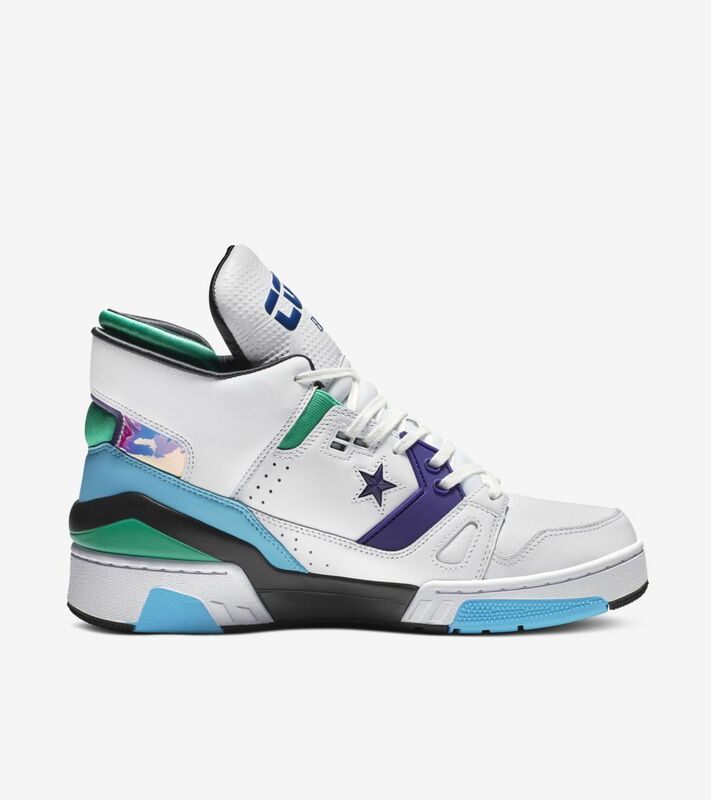 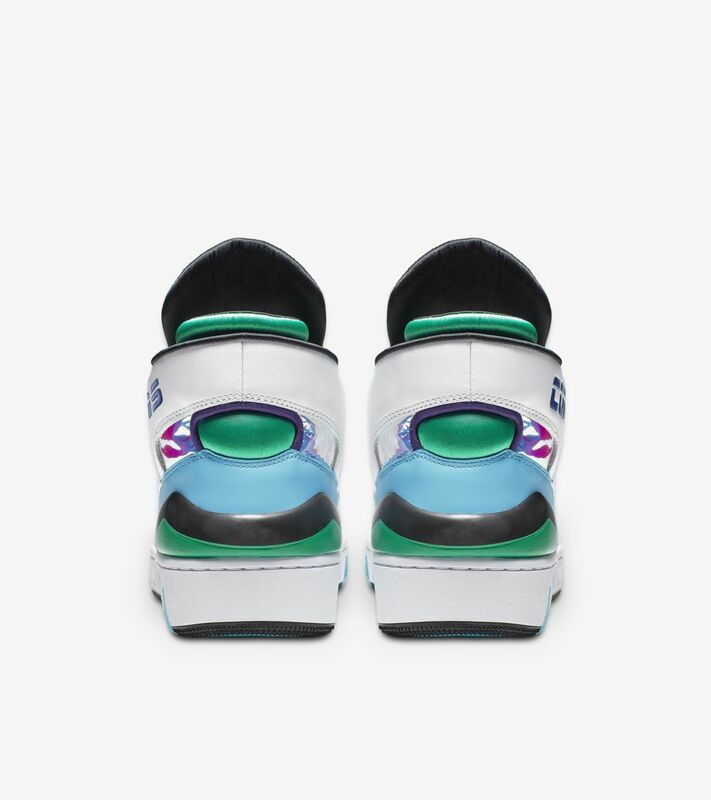 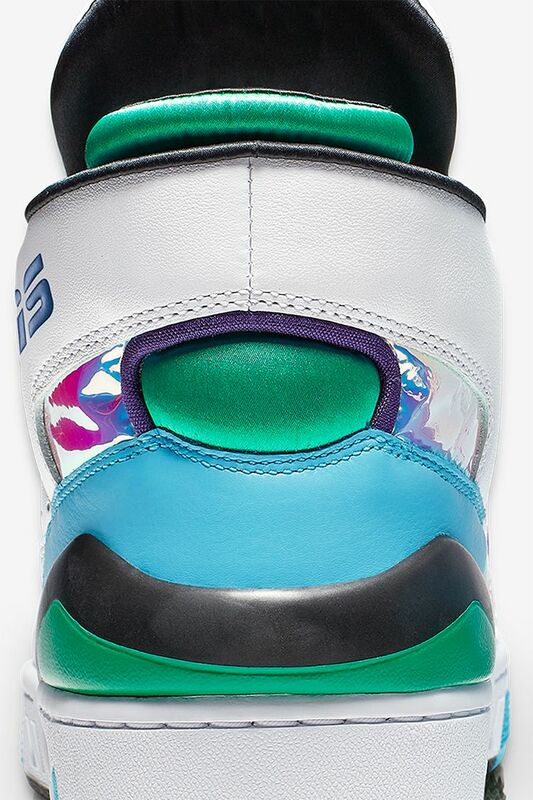 Dropping exclusively at All-Star Weekend with color cues from the host city, the ERX 260 Jewel honors teams of the past with a style for today.